A tremendously busy week begins today, and I'm excited, nervous, and trying to keep up while also doing everything else that needs to be done, like my other job, feeding kids and pets, laundry, etc. Wish me luck! 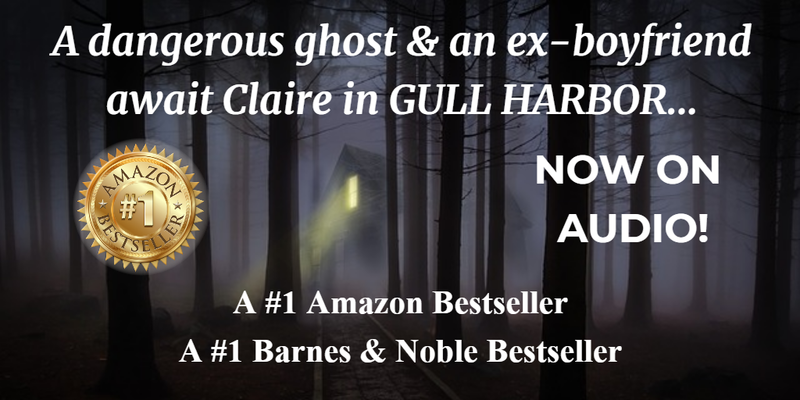 Today, Sunday, kicks off a week-long blog tour for Gull Harbor, a steamy romance mixed with a haunting mystery. This title has been out for a while as both a print and a #1 Bestselling e-book, but it's brand new as an audio book, thanks to my publisher's decision to enter this growing market. I'm very excited, as I listen to audio books all the time now, and it helps me get through twice as many books on my To-Be-Read list. After 5 novels and 7 years in this business, I'm having trouble believing this is my first book tour ever. So far, I'm really enjoying it! 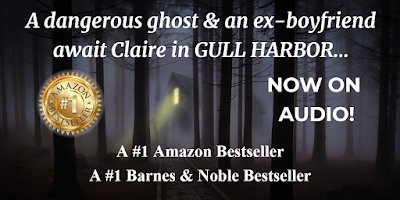 Gull Harbor received two new reviews today, both of which made me smile! 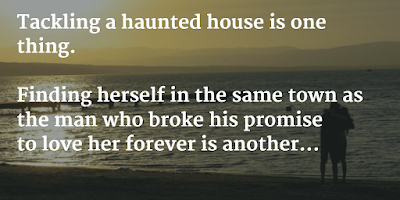 Page Princess gave it 5 *s and said, "I was actually kind of sad when I got to the end of this story. 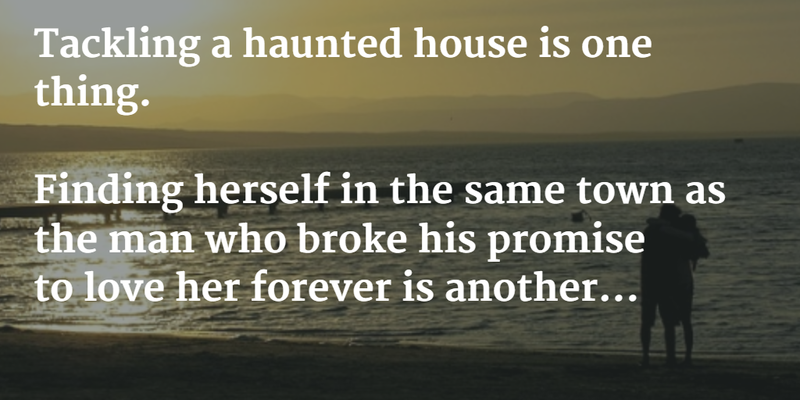 Not because it doesn't have an HEA (Happily Ever After). It does. The story is more than wonderful. I just didn't want to leave this world, this town, and these people. So let me tell you about my friends." Happy dance! See the entire review here. 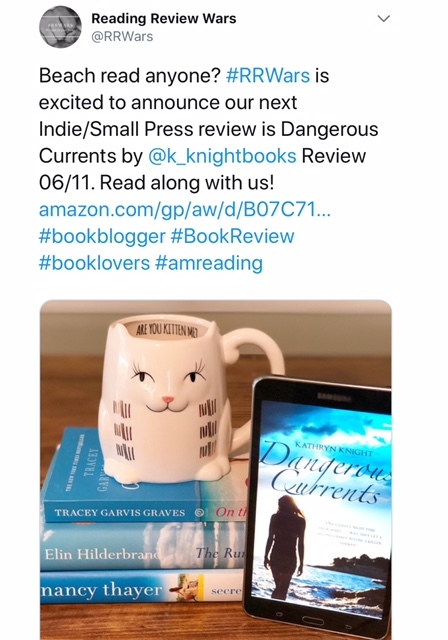 The Book Junkie Reads said, "you get that heart-pounding intensity of drama with this paranormal romantic suspense with a mystery of flavor sprinkled in by the various twists and turns that are presented. You could feel the skin chill and the goose bumps rise with the way things were unfolding." And for the fabulous narrator, Kristin James, "There was something in the quality of her voice that drew you in and allowed one to feel connected." Read the entire review here. 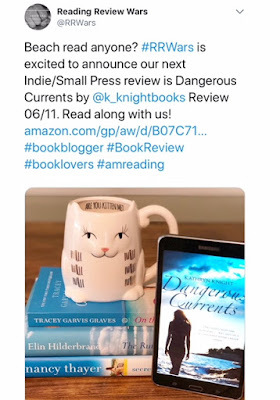 In my other writerly news, my latest release, Dangerous Currents, was selected to be reviewed by The Reading Review Wars, a site offering not one but two reviews of the same book, from His and Hers points of view. I've been waiting nearly a month to see what everyone has to say, and the "war" goes live tomorrow, with a guest author serving as a judge to declare which reviewer does a better job defending their position on the plot, characterization, and writing style. Look for it to go live tomorrow, Monday the 11th, here. I hope for a lively discussion! 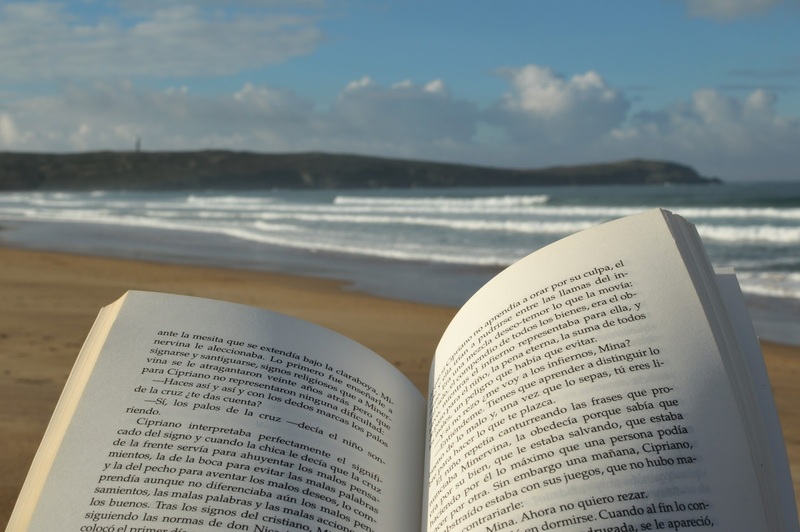 Even with everything I have to do, I still find time to de-stress with a book!